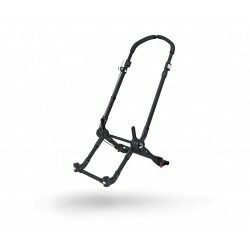 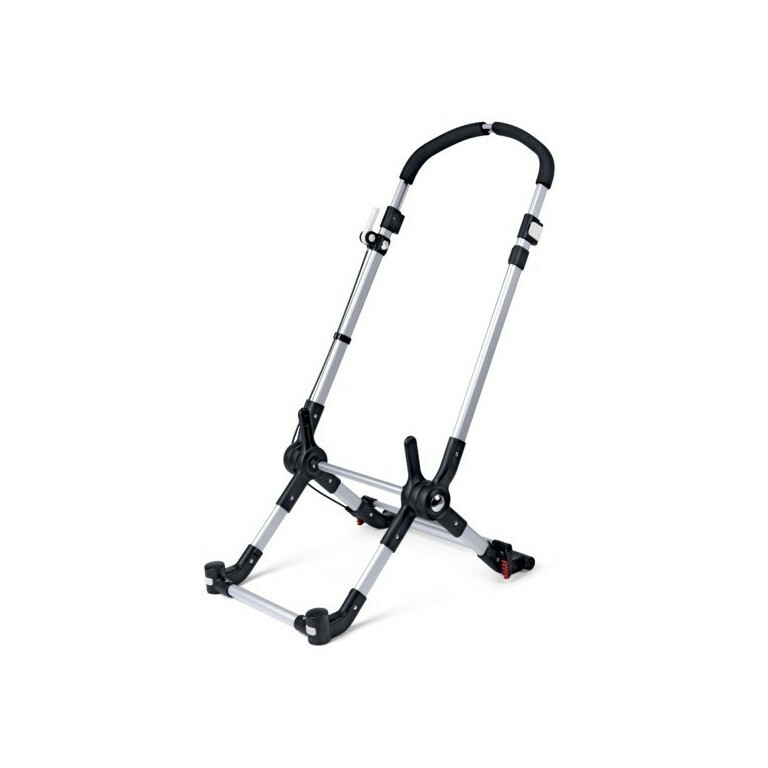 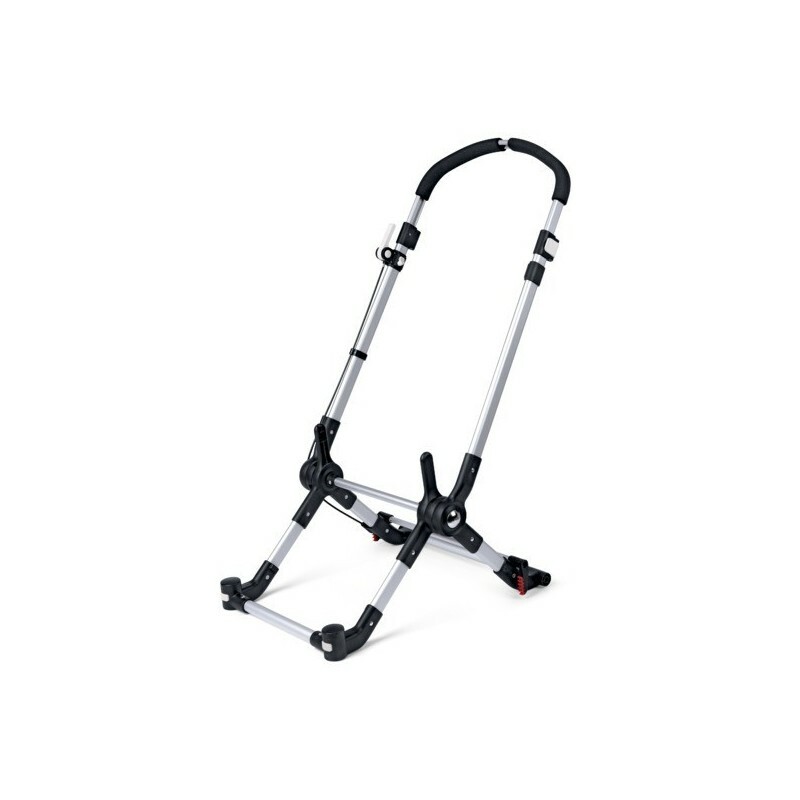 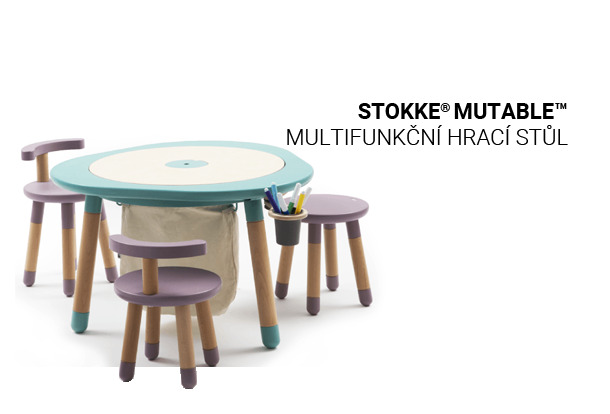 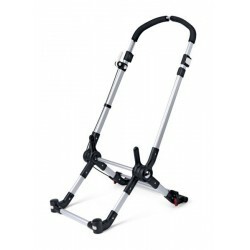 This item contains the chassis of the Bugaboo Cameleon³ excluding the wheels. 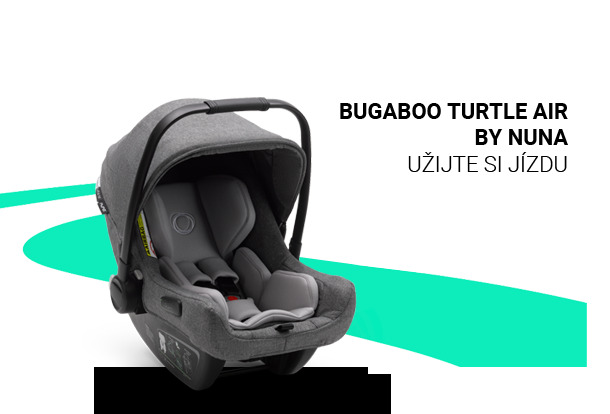 Please note that you choose the item for the correct model Bugaboo Cameleon. 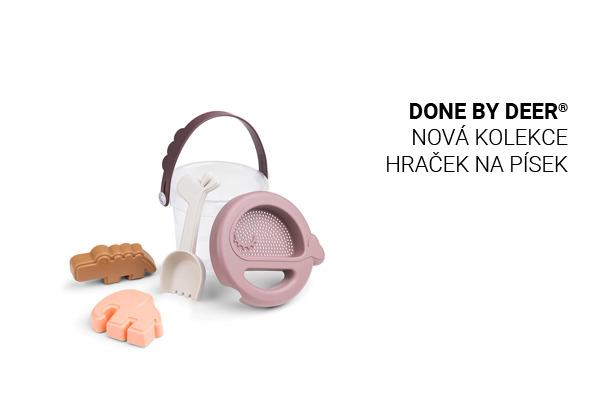 See the image below or click here for more information.